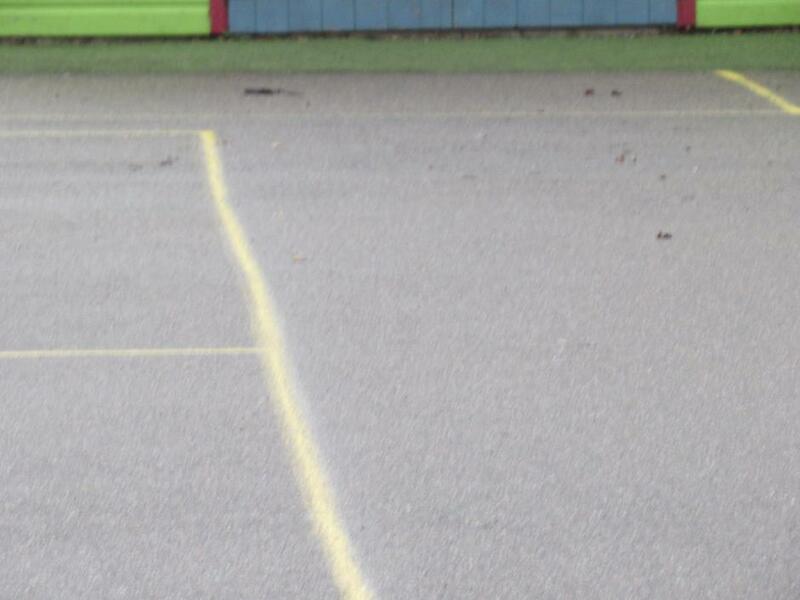 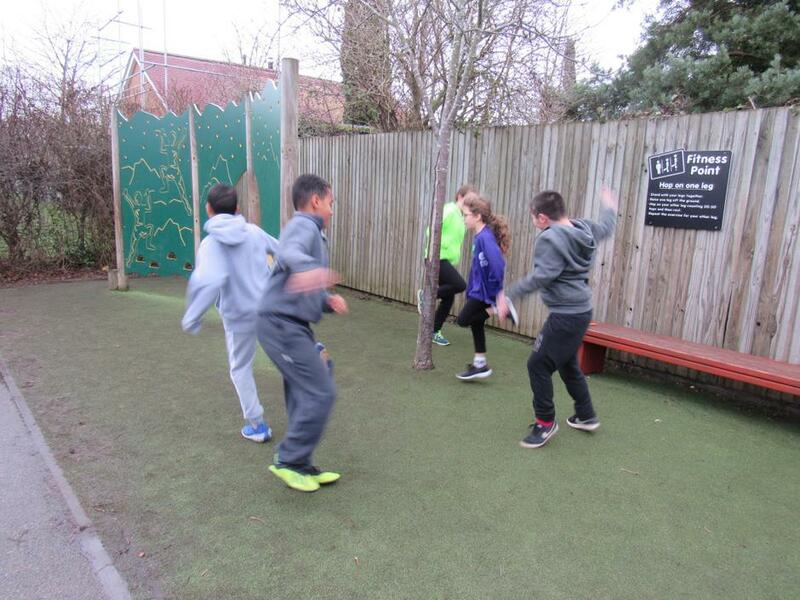 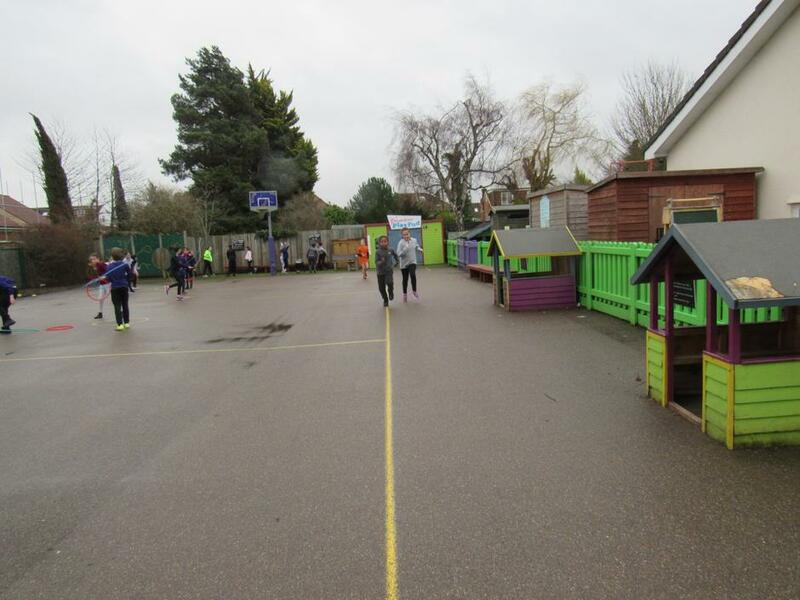 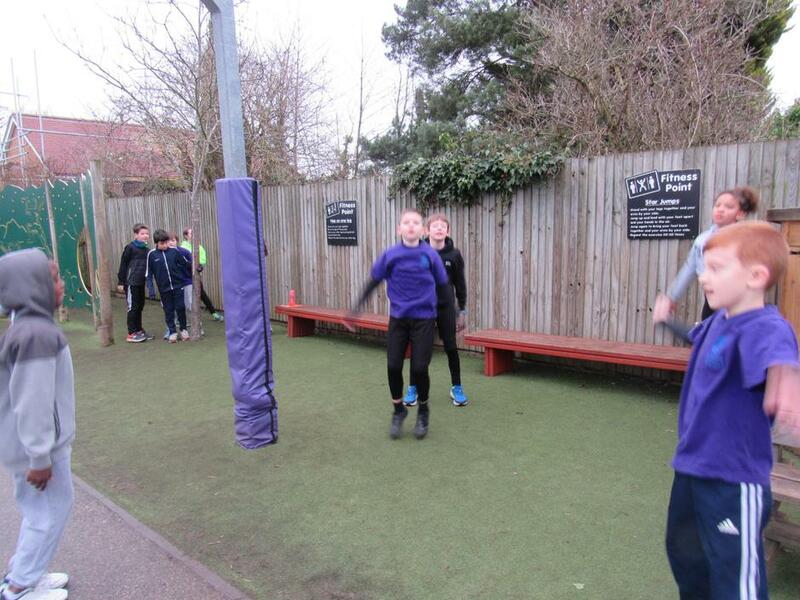 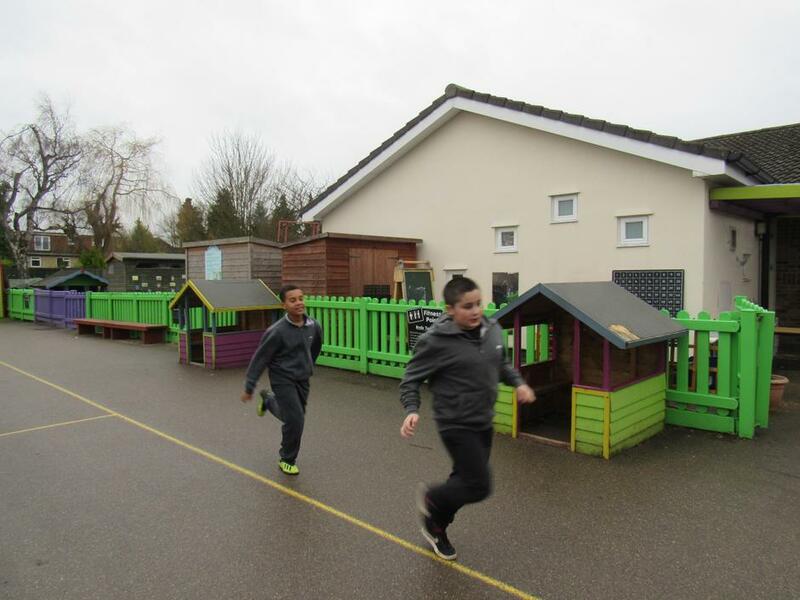 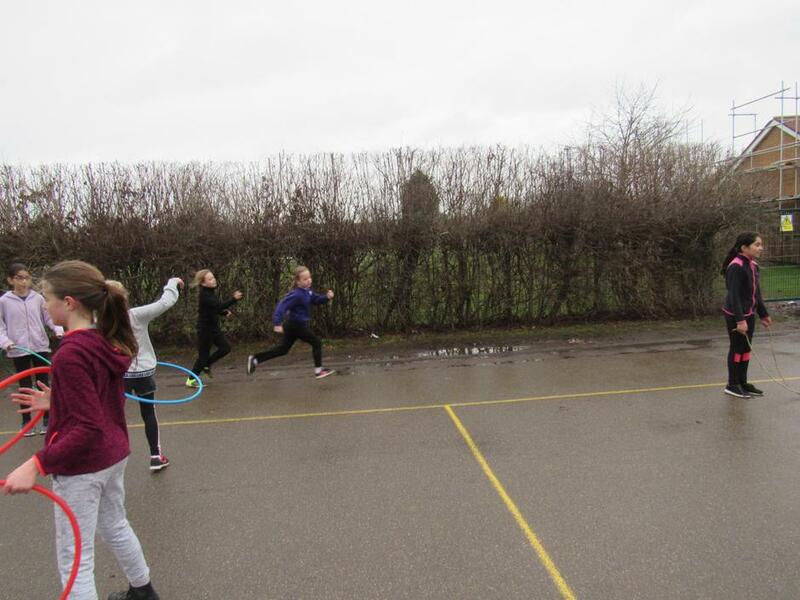 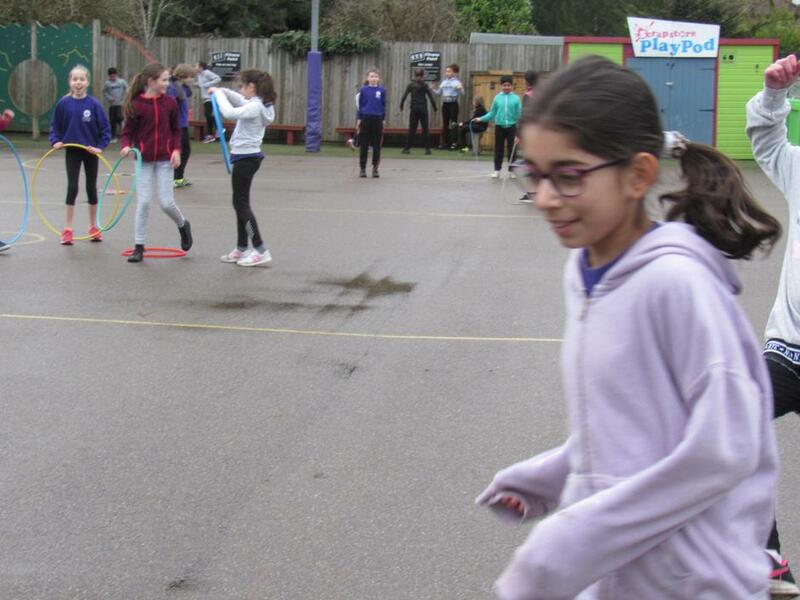 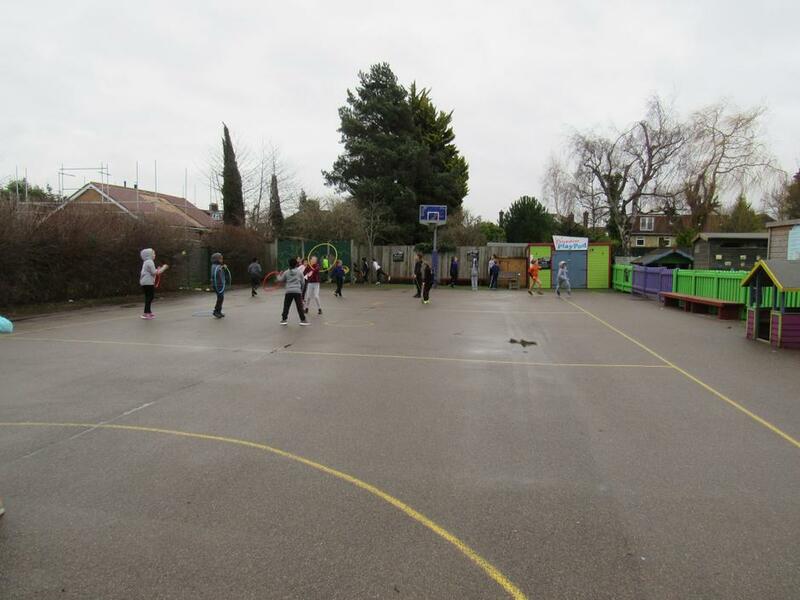 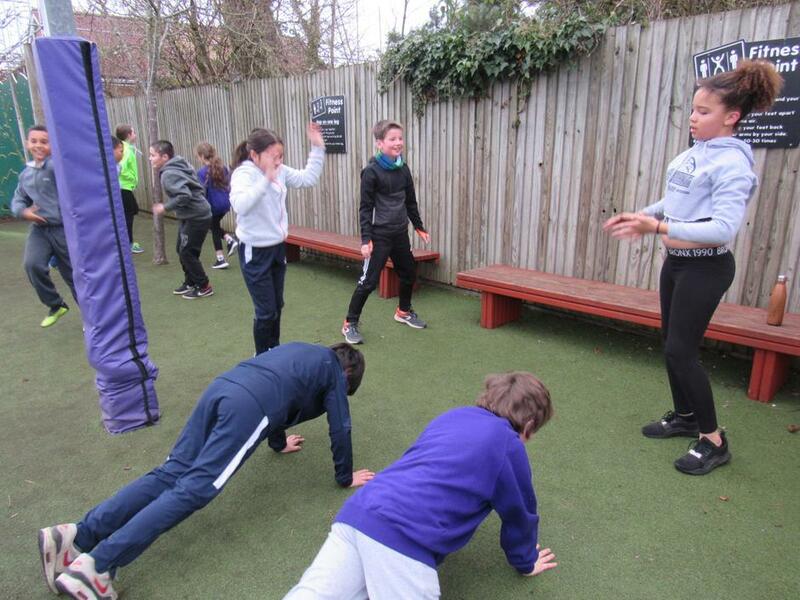 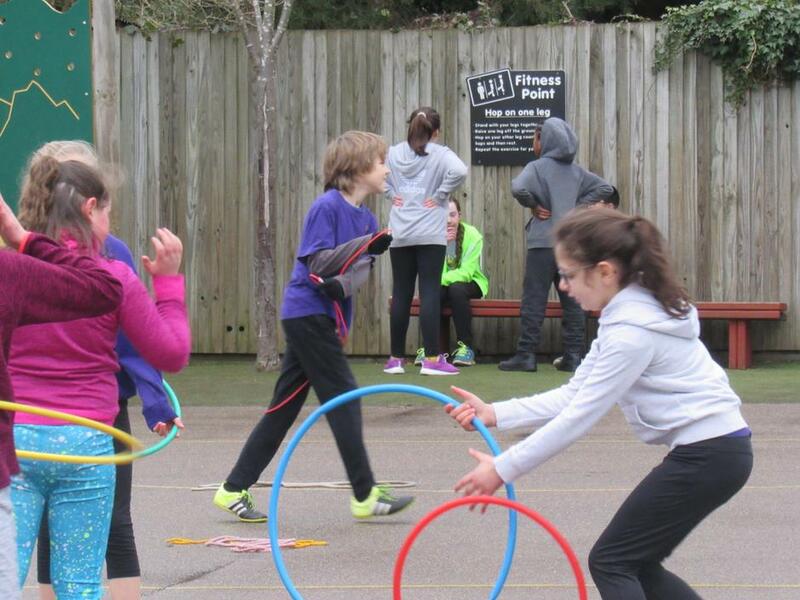 To promote and recognise Children's Mental Health Week, on Friday each class took part in an obstacle course organised and run by Miss Kounnou and the year 6 house captains. 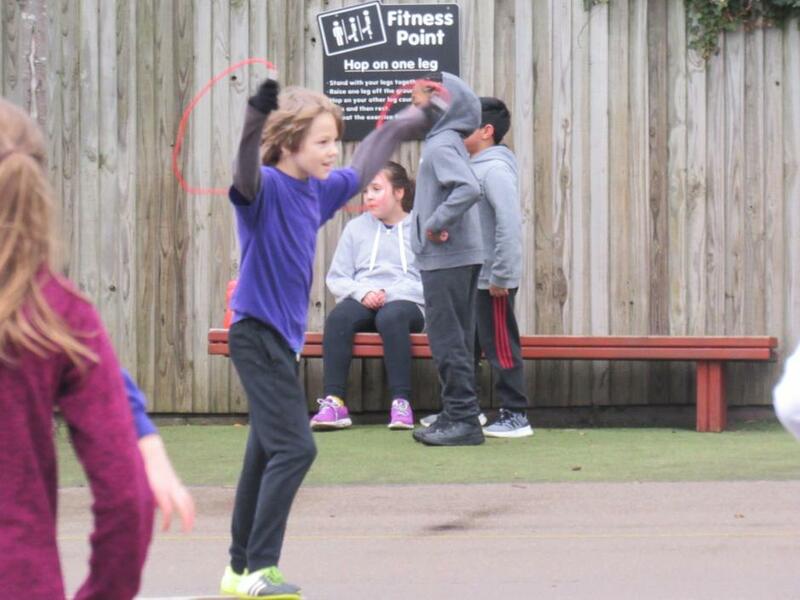 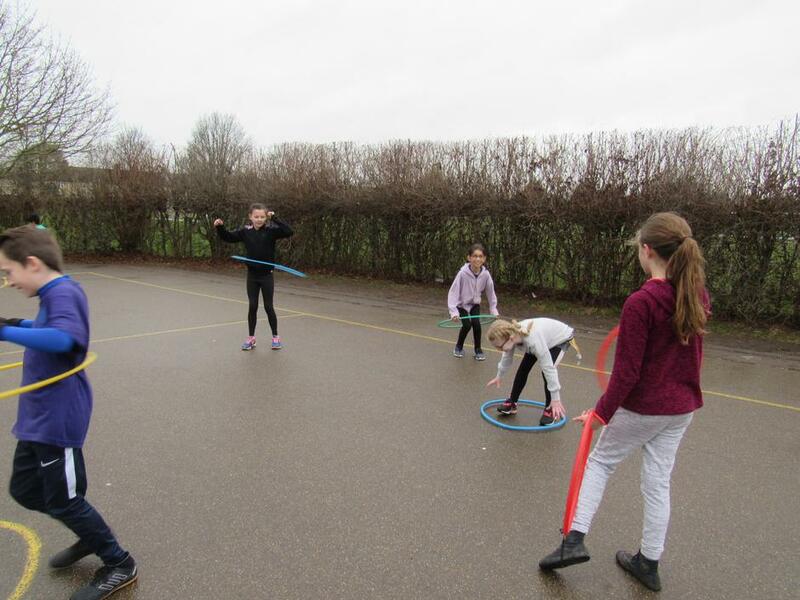 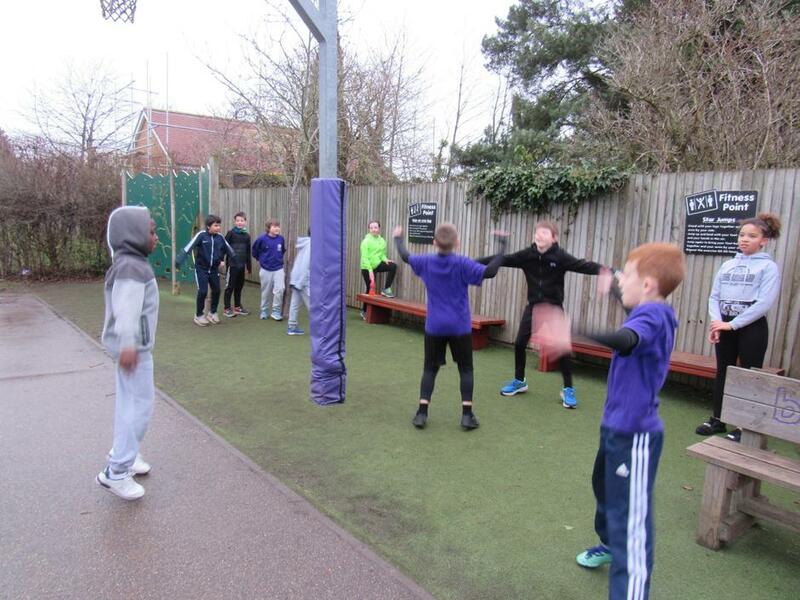 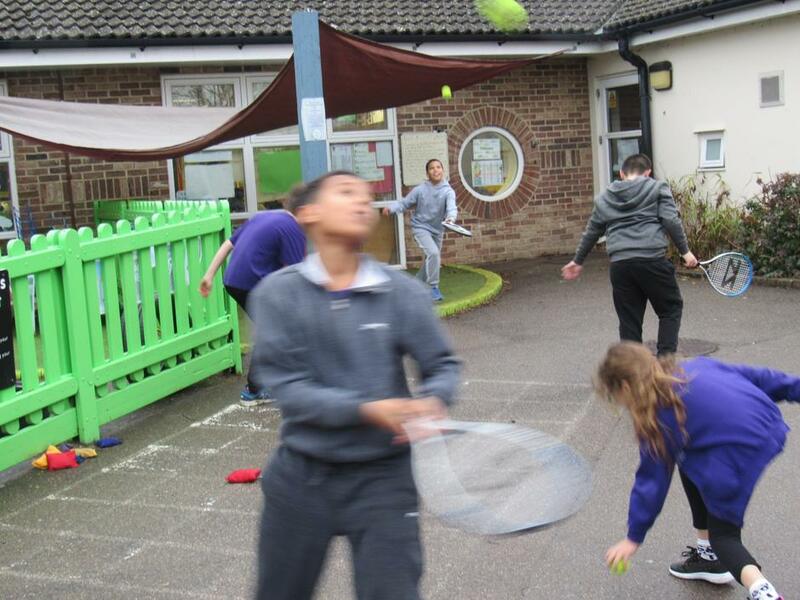 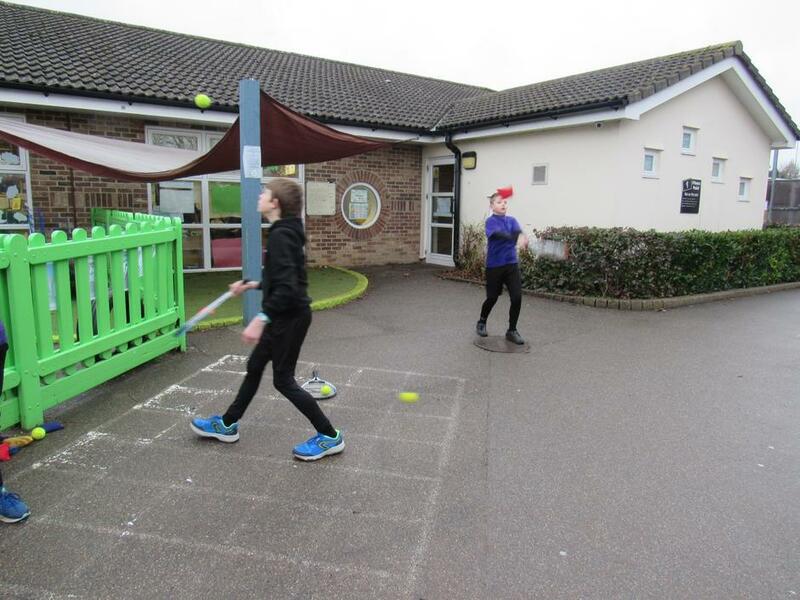 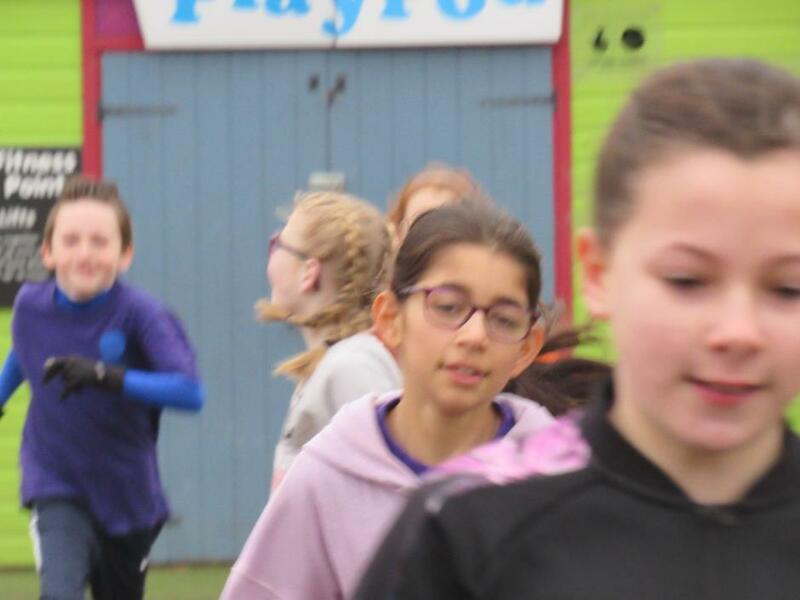 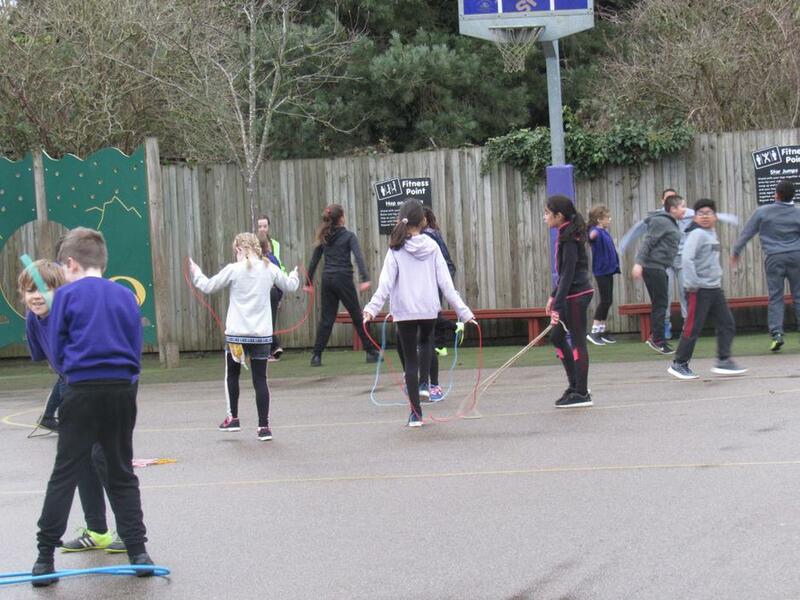 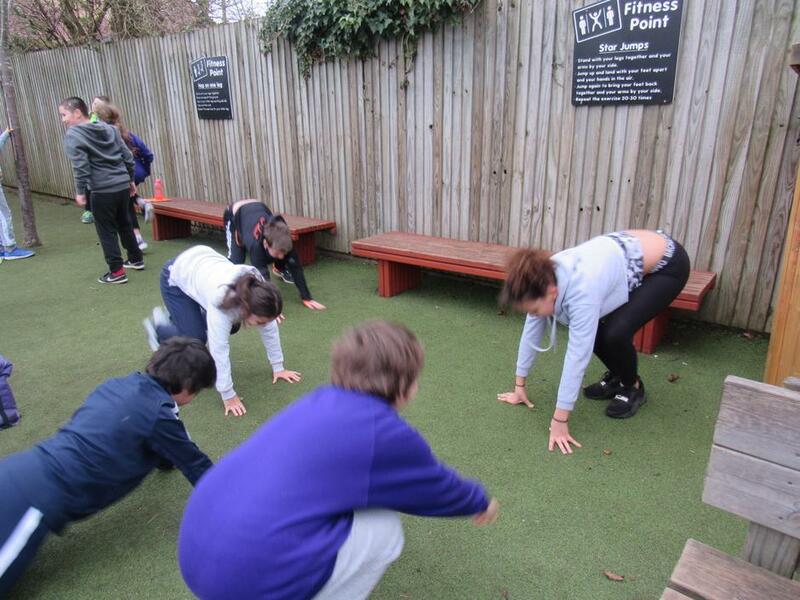 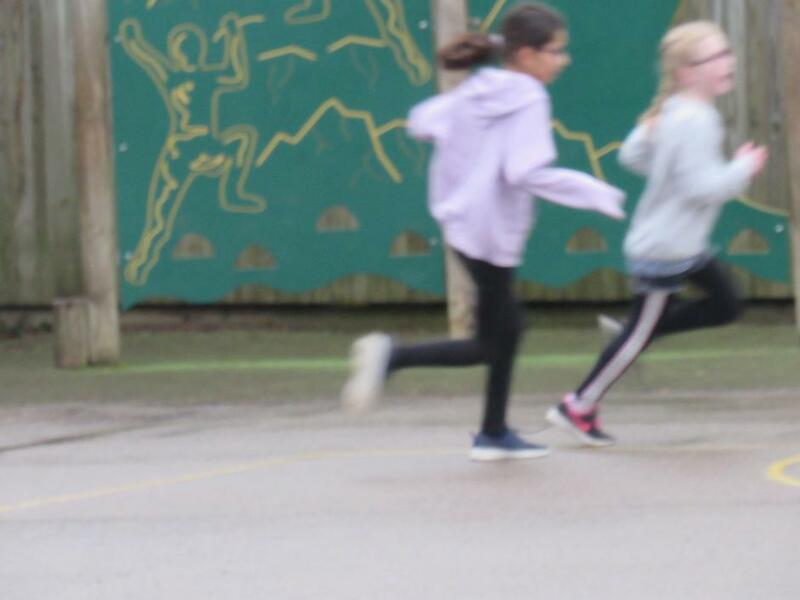 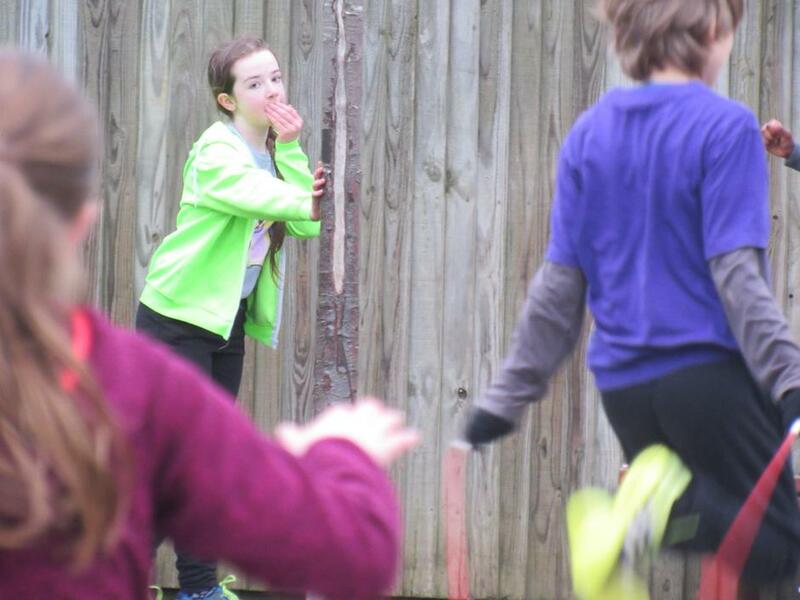 It is well known that regular exercise plays a big part in a healthy lifestyle and is an important element in creating wellbeing, so it was great to see so many children enjoying the activities. 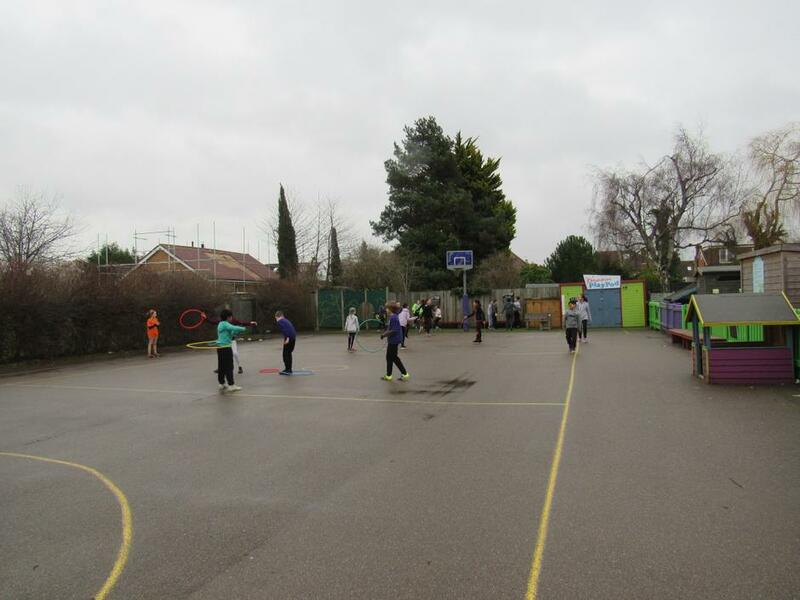 Thank you very much to everyone who helped make the event a success.